If you are thinking of adding some perennials to your garden this year, we wanted to share with you some new varieties that might be great additions to your yard. Many of these varieties were standouts in trial tests last summer, in different locations throughout the US. With many new varieties, if you see them for sale, you should probably pick them up because they might not be around later one. This unique flower has globes of flowers that are on top of long stems. 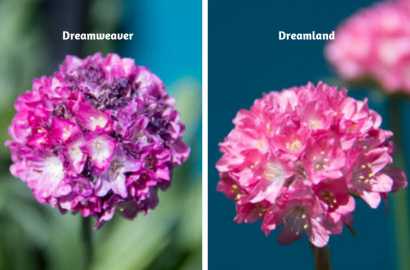 There are two new varieties of perennial, one is Dreamweaver which is a deep rose-pink color and the other is Dreamland a pinkish, salmon color. This flower will bloom spring to autumn or frost to frost. It is heat tolerant and easy to grow. For more blooms remove old flowers once a month. Plant them in well-drained soil, in a sunny location. They look great in containers or in-ground. 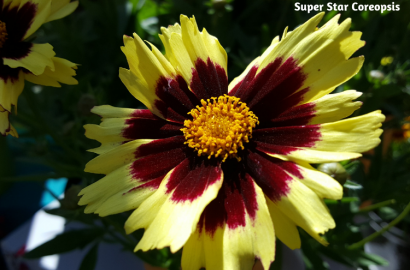 Super Star Coreopsis is eye-catching with extra-large blooms. 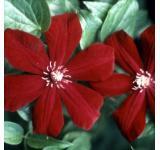 The flowers are 2.5 – 3 inches wide and the plant grows 14 – 16 inches. Super Star booms from March to November, so you will have flowers all season long. This variety is frost and heat tolerant and will attract bees and butterflies. The plant is also mildew resistant. This Coreopsis variety loves sunny locations and well -rained soil. Periodic shearing to remove the top 20% of the plant when most of the blooms are spent will refresh the plant and return it to full flowering. This brightly colored mix of coneflowers will liven up your garden. The flowers start as peachy-coral, which deepens to magenta, and then finally a rich burgundy. 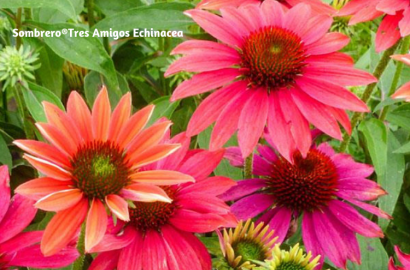 Echinacea requires full sun and well-drained fertile soil. You will have flowers from June through August. This plant is drought resistant. To prolong flowering, remove the spent blooms. This plant is deer resistant and attracts butterflies. You can also use these as a cut flower in a vase. This new variety is available in several different colors but the Salud Embers is our favorite. The vibrant colors of the variety are a real standout and will add color to your garden summer to fall. Helenium make marvelous cut flowers and have a long vase life. This plant is a sun-lover and should be planted in a full-sun location in the garden. 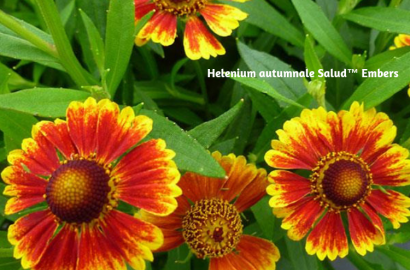 Helenium brings out the pollinators and are typically resistant to deer and rabbits. 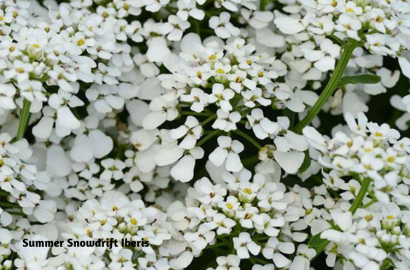 These pretty white flowers are perennial in the south and an annual in northern climates. The flowers will bloom in the late spring and will last through the end of summer. These flowers may be what you are looking for if you like to have white in your garden. These flowers look great in containers or as a border. The plant is low-maintenance and prefers full sun but will tolerate some shade. 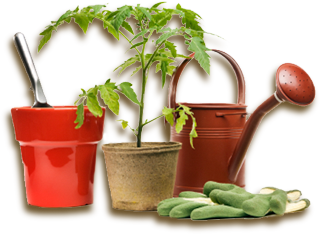 The plant requires well-drained soil and moderate water. This Penstemon is a compact variety and made for container gardening. The bell-shaped flowers are bicolor, an attractive lavender flower with a white throat. 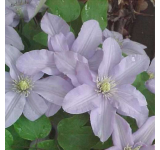 It is a prolific rebloomer, so you will enjoy flowers all season long. The flower blooms late spring through late summer. The plant attracts bees and is also drought and heat tolerant. 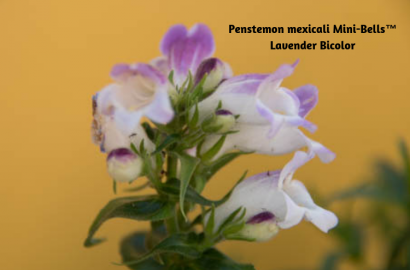 Penstemon prefers well-drained soil in full sun and tolerates a wide range of soils and conditions. This new paniculata variety is available in vibrant colors but the White Bicolor is our favorite. The white flower with a magenta pink center is eye catching. 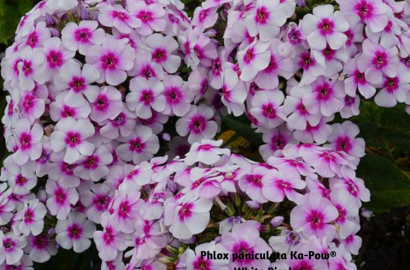 The Garden Phlox will make a beautiful bouquet of flowers blooming in the late spring through summer. This low-maintenance plant needs to receive sun most of the day and good air movement. Water the plant when you see signs of the flowers wilting. The plant attracts bees and butterflies. Garden Phlox is also deer and rabbit resistant. Salvia greggii Mirage Salmon has a deep salmon bloom with a dark calyx. This easy to care for Salvia can add more color to your garden and containers. This variety provides early-season and summer long blooms. This plant is heat tolerant. It grows 12 to 14 inches. This salvia attracts hummingbirds and butterflies. Plant this salvia in full sun in well-drained soil. 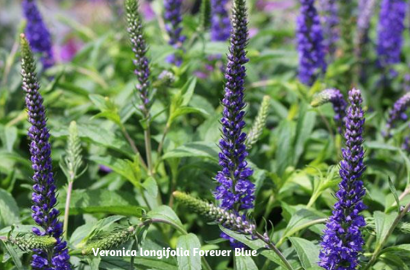 This Veronica variety has larger flowers spikes and matures at 16 to 18 inches. 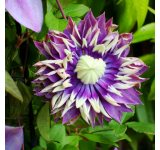 Some of the flowers attributes include a deep blue colored flower, an extended blooming season (late and it is spring through summer), and is mildew resistant. 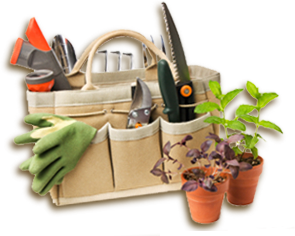 This plant prefers well-drained soil in full sun, although it will tolerate a wide range of soils and conditions. Butterflies and bees are attracted to this Veronica. This flower has a rich, golden yellow color and the color does not fade. The flower is also edible. They are heat tolerant and very low maintenance. 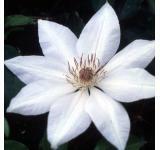 The flowers are large and will look great in the garden or in a container in spring or autumn. The plant will grow 8 – 10 inches. 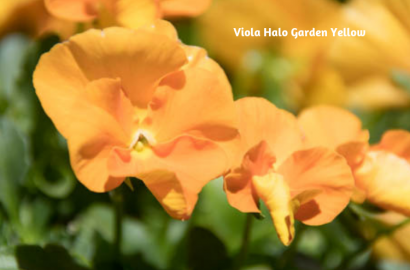 Plant the Viola Halo Garden Yellow in full sun to part shade in slightly acidic soils.